DOHA, Qatar: Qatar Airways’ award-winning Frequent Flyer program, Privilege Club, is delighted to provide its valued members an exclusive offer this summer with its latest Summer Shopping Collection. From 10 August-10 September, Privilege Club members can take advantage of a 50% discount when using their Qmiles on select products at Qatar Duty Free, both at Hamad International Airport (HIA) and at Oryx Galleria in Doha. 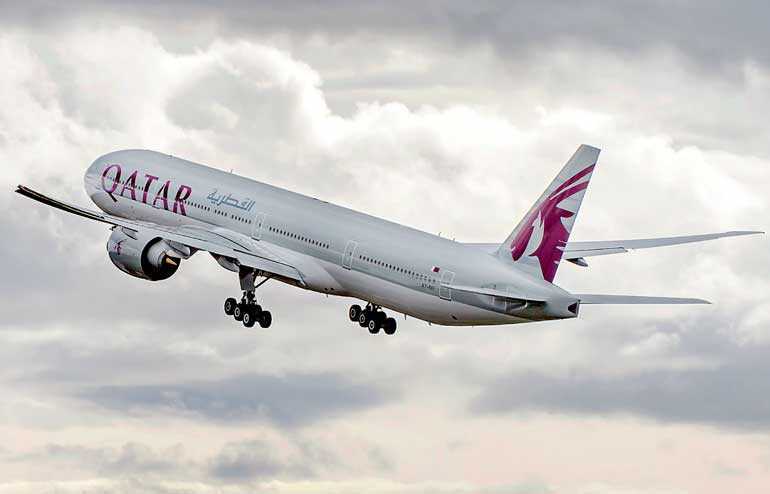 Qatar Airways Chief Commercial Officer Ehab Amin said: “We are delighted to announce our latest promotion this summer for our valued Privilege Club members, just ahead of the festive Eid holiday season. Our special new Summer Shopping Collection offers our members an extensive variety of choices at an incredible range of luxurious retail outlets, where passengers can treat themselves or their loved ones to a moment of luxury in a world-class duty free shopping environment. Qatar Airways’ Privilege Club launched its Qmiles reward program in 2007 to offer its loyal passengers the opportunity to earn Qmiles when travelling on Qatar Airways, oneworld airlines, or any of the airlines’ partners. Qmiles has since served as another convenient means of payment at the award-winning Qatar Duty Free (QDF) outlets, located in both the departure and arrival halls of Hamad International Airport, and at Oryx Galleria in Doha. In March 2018, Qatar Airways’ Privilege Club launched a refreshed brand identity, offering members a range of programme enhancements. Privilege Club members can now do all their account activities online, including purchasing award tickets using Qmiles, nominating family members to join their membership account, updating personal profiles and requesting services including cabin upgrades, excess baggage, date changes, refunds, and much more. Qatar Airways Privilege Club was named ‘Best Rewards Programme’ among airlines in the region at the seventh annual FlyerTalk awards 2018, for the second year in a row. At the sixth annual FlyerTalk awards 2017, Privilege Club also won the “Outstanding Benefit” award.